Getting a new coat of paint on your residence in Lexington is exciting. What colors can you pick? How will it fit with the decor? 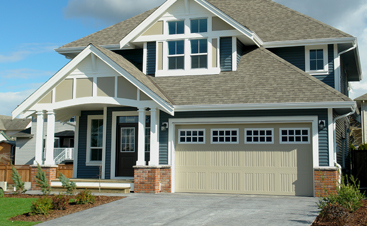 While these are legitimate concerns, once you’ve settled on a color, you’re going to be presented with a variety of paint types that vary based off of their chemical composition. Some will give you an unprecedented longevity, others will provide the exact satin consistency that you’ve already fallen in love with. Navigating what paint to choose after your painting contractor has offered you a long list of options can be daunting. Don’t get overwhelmed by the price points or the colors just yet, determine what painting solution is going to be best for your interior or exterior painting project before proceeding. As the premier painter in Lexington and Columbia, Carolina Painting and Pressure Cleaning only uses the best brands of paint, but even among brands like Sherwin Williams and Benjamin Moore, there are trade-offs. We’ll attempt to guide you based on our experience, but in the end, the decision is still yours. One of the significant things that sets Benjamin Moore’s brand apart is their Gennex Color Technology. Gennex technology is known mainly for the fact that it contains zero VOCs, or volatile organic compounds. Because it uses a waterborne tinting system, the colorants don’t add VOCs to the original compound and taint the paints. Meaning it’s a greener and safer compound for your entire family to be around. Carolina Painting and Pressure Cleaning prefers to use the very best paint while giving you options on what suits your needs best. Aura comes in semi-gloss, satin, low lustre, and flat for exterior and matte, eggshell, satin and semi-gloss for interior. They include Benjamin Moore’s color lock technology and increased durability because of the thickness of the paint. It’s mildew resistant and requires no primer. Ben Interior comes in semi-gloss, eggshell, and flat. It’s created specifically for a remarkably smooth finish that’s perfect for detail work with remarkable durability. It doesn’t spatter and there’s very little odor and no VOCs. Cashmere for the smoothest, high quality application. You won’t see roller marks or brush strokes because it’s so thick. The paint naturally levels out before drying and gives your interior the silky rich looking color like it was pulled straight off the swatch of color. Available in various sheens and colors, it’s the perfect interior paint. Resilience is known for its exceptional resistance to moisture. So much so that weather does not have to permit for your project to proceed. It resists moisture twice as effectively as your average latex paint and provides a creamy smooth layer of paint providing that newly painted look ten years from the day you got it painted. 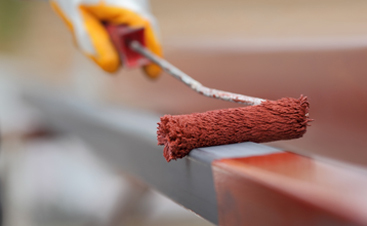 When you contact Carolina Painting and Pressure Cleaning, we’ll happily come to visit to give you an estimate and tell you our suggestions for what paint grade will suit your project best. 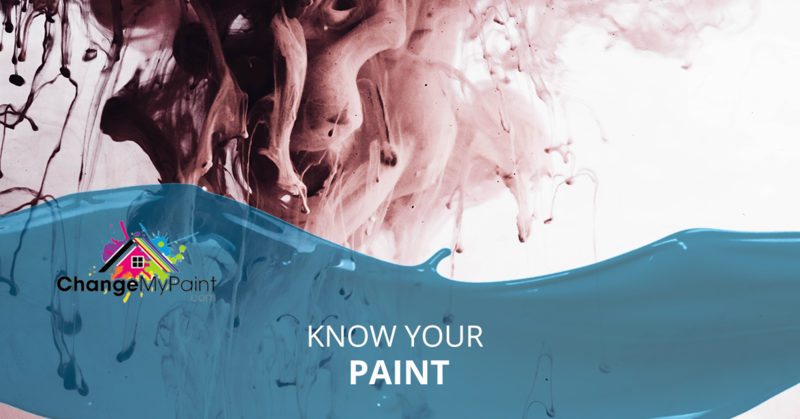 Armed with information, you’ll be able to make an educated decision that will leave you happy and excited for your next painting project.